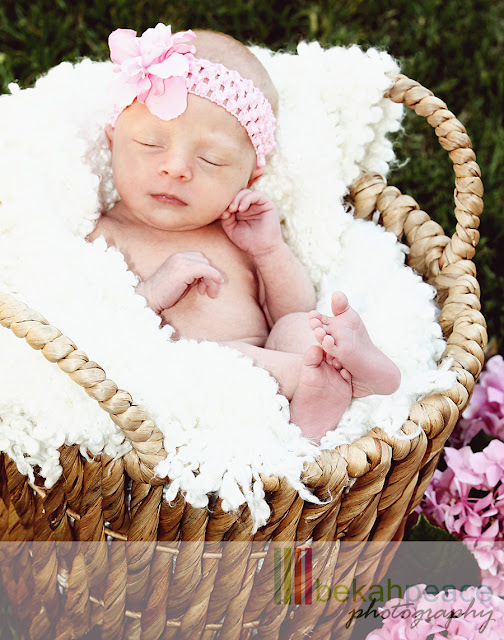 Joleene & Jon have a beautiful two week old baby girl! Brielle is gorgeous and sweet just like her parents! Check out these adorable photos!!! I just love the intimate bedroom photo above of the family. They are just a picture perfect family!!! Congrats Jon & Joleene! Your baby is a blessing!! !